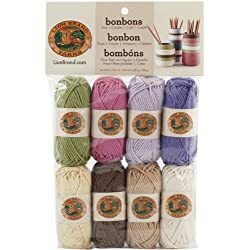 One Skein Knitting Projects are very popular these days. Why not?! 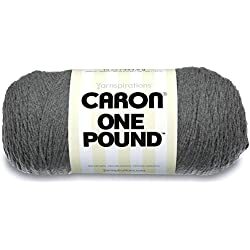 You only need to choose one skein of yarn, decide on one color, one texture, and once you make your decision you can feel confident your baby project will be completed before you run out of yarn. 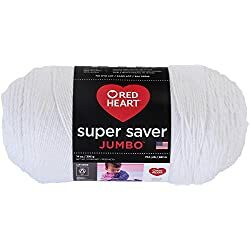 And in today’s world of hurry, hurry, hurry, knitters have figured out that it is not just economical to only purchase one skein of yarn, but it is time friendly to know you are going to be able to quickly finish a baby knitting pattern and not fear running out of yarn. Believe me, it happens. And don’t think that one skein knitting projects are going to in any way be inferior. No way!! Way till you see the really cute ideas I’ve chosen for you to get excited about. And talk about the perfect take along project, This is it!. So let’s get going. In A Hurry? 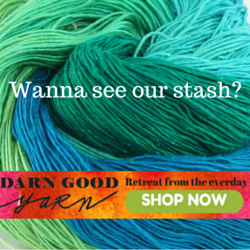 Click Here to see really pretty one skein knitting projects you can get excited about. 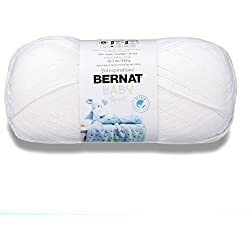 This is a very unusual find in knit baby patterns. It is rare to find a baby skirt. It would be paired with a little baby sweater or cardigan and a knit diaper cover or at least a little pair of tights for the complete ensemble. But this little baby skirt is even more special because it requires only one skein of yarn. 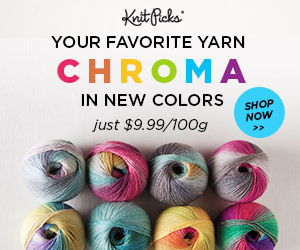 So you can choose the color and type of yarn you like. So this can be uniquely your creation. This skirt has a lace trim which may require slightly more skill than a beginner and you knit this on circular needles which is knitting in the round. Again a skill that is easy to master. Please don’t be intimidated if you feel this is a pattern you would like, it is not beyond you. You can get this precious one skein knit baby skirt at Craftsy. Etsy is an amazing online store for Craftsmen, and Artisans to sell their designs. 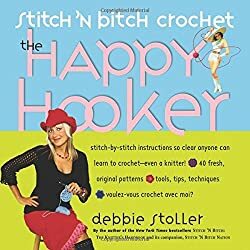 Whether it be a finished completed project or the pattern for you to complete it yourself or the necessary yarn or other accessories the pattern calls for. Etsy designers are well known for the quality of their work and the satisfaction of their customers. I have chosen only a few of the many One Skein Knitting Projects available at Etsy, they have pages of them. Some for adult, some for kids, and many for babies. If you feel you’d like to continue your search, just CLICK HERE. 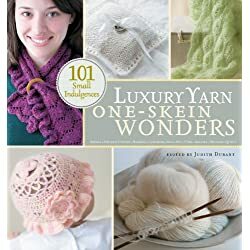 One Skein Wonders is a very popular line of knitting projects. 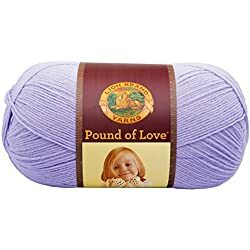 Knitters love having yarn stashes but eventually you start using them up and sometimes you end up with an odd skein or ball of yarn that just sits in the stash forever. 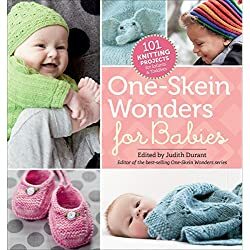 Well these writers came up with 101 ingenious one skein knitting projects for babies to toddlers. And a great variety of patterns , hats, t-shirts, sweaters, hoodies, pants, dresses, socks and bootees. You can knit an entire wardrobe. Plus accessories! Like bibs and blankets, sleep sacks and more, even stuffed toys. 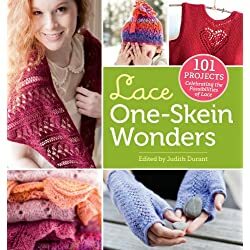 You are never going to tire of all these beautiful one skein knitting patterns. Just think of all the perfect creative gifts you will have at the ready. 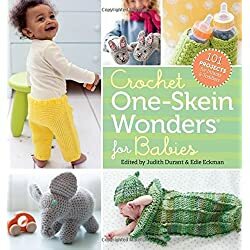 And these easy knitting patterns for babies are very popular for baby shower gifts in particular. All these original one skein knitting projects were contributed by knitting pattern designers around the world. Each have detailed instructions and a photograph to show you what you will accomplish. This is a great knitting project collection. I know you will love it. It gets a 41/2 star rating on Amazon. You Can get this beautiful book of patterns by Clicking Here. These two adorable patterns are One Skein Projects, among many very nice choices at Deramores. 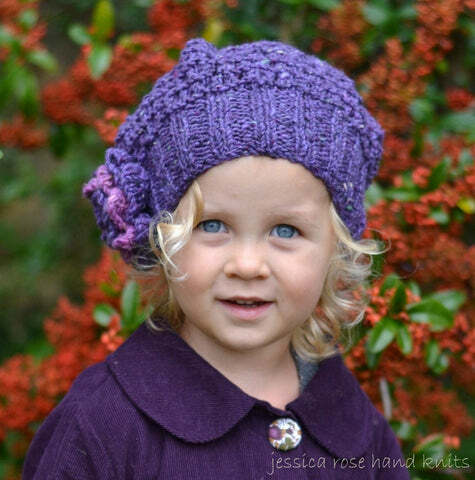 Deramores has unusual knitting patterns and much more plus the most incredible yarn. If you would Like to continue your search. Click Here.